Daily Current Affairs (July 1&2, 2018) like many other sections is inevitable and this also helps to score in the Banking awareness , Static GK and Financial Awareness sections. Remember, Banking Awareness and Static Awareness Questions are asked from the General Awareness section. This will also help you to ride your preparations for the forthcoming exams. The United Nations Educational, Scientific and Cultural Organization (Unesco) has finally declared the city’s Victorian and Art Deco Ensembles, straddling two heritage precincts of Fort and Marine Drive, a World Heritage Site. 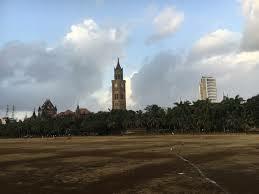 The feat makes Mumbai the second city in India after Ahmedabad to be inscribed on the World Heritage List. Maharashtra leads the states with five Unesco tags (including Ajanta and Ellora). India now has 37 World Heritage inscriptions in all. With Gattu lift irrigation project about 2.8 tmc of water would be supplied to 41 tanks, assuring water to 33,000 acres in the four mandals. 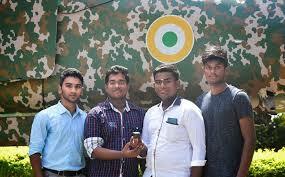 Four students from department of aerospace engineering in Hindustan Institute of Technology and Science near Chennai have designed world’s lightest satellite which weighs only 33.39 grams which will be put into space in August from Colorado Space Centre in the US. Jaihind-1S, the experimental satellite, could also be the cheapest satellite as it was built at the meagre budget of Rs 15,000. The main aim of the satellite is to check the working of nylon in microgravity. The students were selected through “Cubes in Space” competition conducted by Colorado Space Grant Consortium, Nasa and idoodle-learning in January. 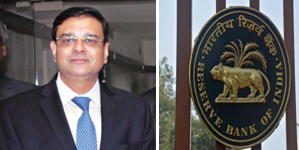 The government has set up a 13-member committee to upgrade the norms for computation of economic data at state and district level in the backdrop of plans to revise the base year for national accounts or GDP calculation. It will also suggest measures for improving SDP and DDP in the country taking into consideration availability of data and requirements of the Centre and states/union territories. 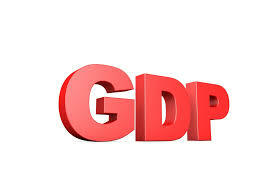 The Ministry of Statistics and Programme Implementation (MOSPI) will change the base year to 2017-18 for the calculation of GDP and IIP numbers from the current 2011-12 with an aim to capture changes in the economy. The Committee for Sub-National Accounts will be headed by Ravindra H Dholakia, a retired professor of IIM Ahmedabad. Niti Aayog and fertiliser major Gujarat Narmada Valley Fertilizers & Chemicals Limited (GNFC) has entered into an agreement to undertake joint research and exchange and disseminate learnings to use Blockchain Technology for fertiliser subsidy management. The two bodies signed a Statement of Intent (SOI) to work together towards implementing a Proof-of-Concept (POC) application. Under the SOI, the two organisations would also undertake interaction and discussions on use of blockchain technology for specific needs of fertiliser subsidy management. India has moved up to 73rd place in terms of money parked by its citizens and companies with Swiss banks, while the UK remains on the top. UK has about CHF 403 billion (over 27 per cent) of the total foreign money with Swiss banks. 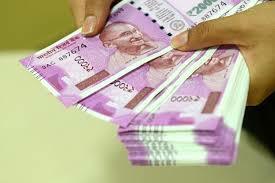 India had slipped to 88th place with a 44 per cent plunge in such funds during 2016, but the latest data from the Swiss National Bank (SNB) shows an increase of over 50 per cent during 2017 to CHF 1.01 billion (about Rs 7,000 crore). Pakistan is now placed one place higher than India at 72nd position. Abu Dhabi, capital of the United Arab Emirates (UAE), has topped the list of “smart cities” in the Middle East and Africa. 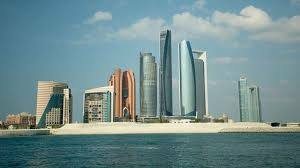 With a rating of 18.4 Abu Dhabi ranked the first in the region ahead of Dubai, which was placed the second with a rating of 17.3. The report was released by McKinsey Global Institute titled “Smart Cities: Digital Solutions for a More Livable Future”. It is based on how cities all over the world use technology to improve the quality of life. According to a study published by the US-based think tank Brookings, India is no longer home to largest number of poor people in the world as this unwanted position has been taken over by Nigeria. In early 2018 itself, the African nation overtook India as the land of world’s largest number of poor. Nigeria had about 87 million people in extreme poverty, compared with India’s 73 million. The extreme poverty in Nigeria is growing by six people every minute, while poverty in India continues to fall. 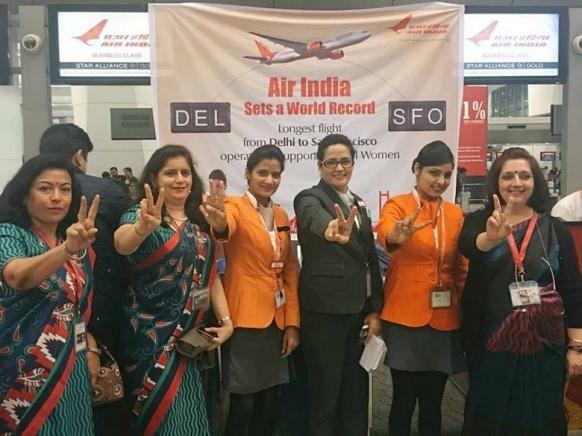 The study also said that India could further drop to 3 in rankings later this year, with the Democratic Republic of the Congo taking the number 2 spot. The study, titled ‘The start of a new poverty narrative’ and published in the Brookings’ blog, is authored by Homi Kharas, Kristofer Hamel and Martin Hofer. 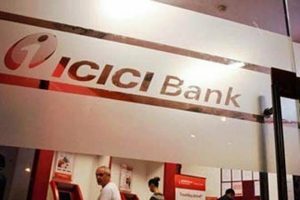 India’s largest private sector bank ICICI Bank has announced the appointment of Girish Chandra Chaturvedi as an Additional (Independent) Director and non-executive part-time Chairman. Chaturvedi, who is a retired IAS officer, has an experience of more than 40 years and has been in key positions in various government departments and private companies. 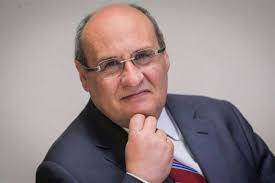 Antonio Manuel de Carvalho Ferreira Vitorino of Portugal was elected by the member States of the International Organization for Migration (IOM) to serve as the agency’s Director General, beginning on 1 October 2018. Mr. Vitorino succeeds William Lacy Swing of the United States, who will have served two five-year terms as IOM chief. IOM was established in 1951 and it had been an observer to the UN since 1992. It is an intergovernmental organization that provides services and advice concerning migration to governments and migrants, including internally displaced persons, refugees, and migrant workers. 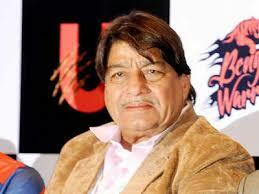 Janardan Singh Gehlot was elected the president of the International Kabaddi Federation (IKF) for the next four year. 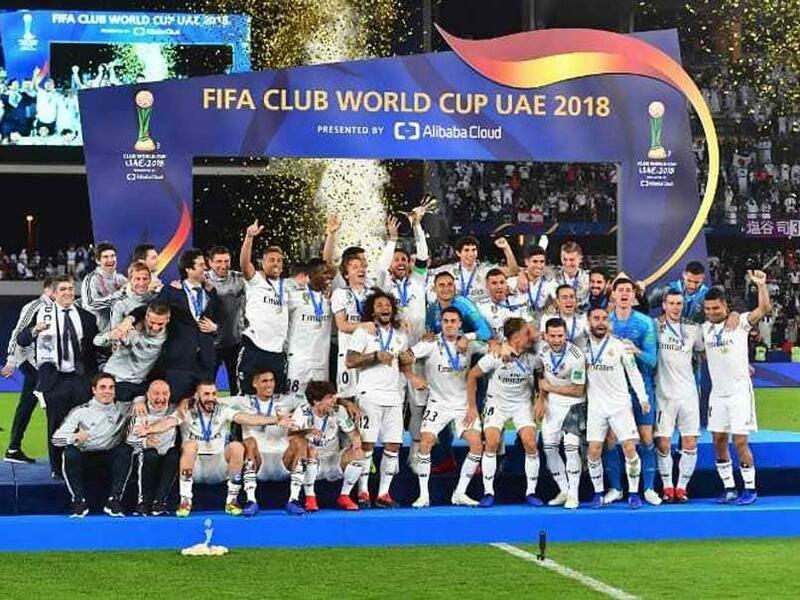 It was announced after the Annual General Congress (AGC) of the federation, conducted in Dubai, the UAE. 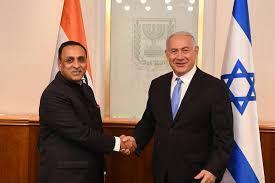 The International Kabaddi Federation is the international governing body of Kabaddi. Its membership comprises 31 national associations. 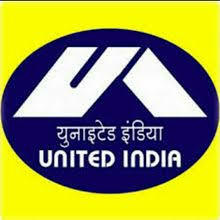 The city-based United India Insurance Company has announced the appointment of K B Vijay Srinivas as its Director and General Manager with effect from July 1. Prior to taking up the new role, he was serving National Insurance Company Ltd as its Chief Marketing Officer and General Manager. 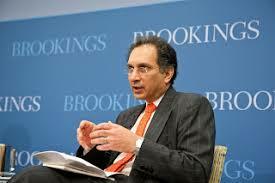 Srinivas, in his 37 years of service, has also contributed articles in journals of insurance, tax and other subjects. 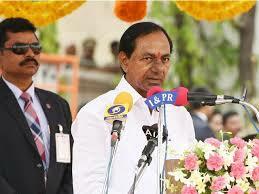 A recipient of many awards, Srinivas is also an associate member of Insurance Institute of India. 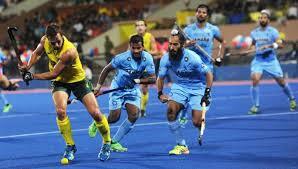 India lost to defending champions Australia via penalty shoot-off in the finals. This is the 37th and final edition of the Hockey Champions Trophy at Breda, the Netherlands. It was Australia’s record 15th Champions Trophy title. 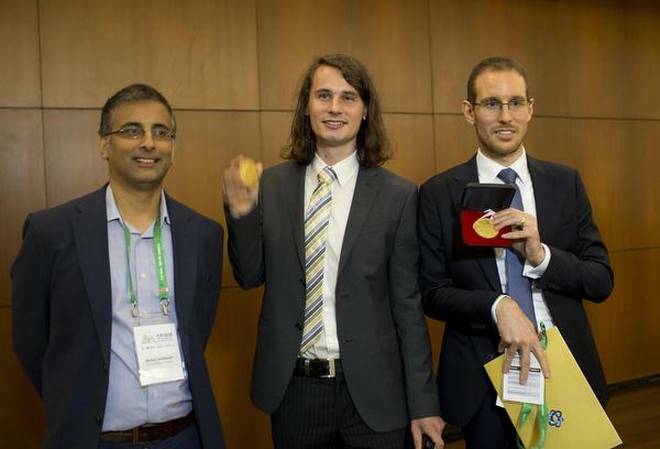 India won their second consecutive silver medal, hosts the Netherlands bagged the bronze medal. Malaysian shuttler Lee Chong Wei defeated Japan’s Kento Momota to secure a historic 12th Malaysia Open title. Men’s singles: Lee Chong Wei defeated Kento Momota. Mixed doubles: Zheng Siwei-Huang Yaqiong defeated Wang Yilyu-Huang Dongping. Women’s doubles: Misaki Matsutomo-Ayaka Takahashi defeated Chen Qingchen-Jia Yifan. Women’s singles: Tai Tzu-ying defeated He Bingjiao. Men’s doubles: Takeshi Kamura-Keigo Sonoda defeated Hiroyuki Endo-Yuta Watanabe. government will celebrate 1 July, 2018, as ‘GST Day’ to mark the first anniversary of the new indirect tax regime. 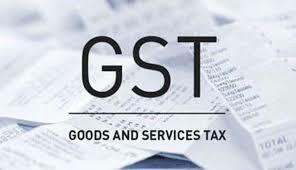 Goods and Services Tax (GST) was rolled out in the intervening night of 30 June and 1 July, last year. GST subsumed over a dozen local levies and transformed India into “one nation, one Tax” and binds the country into an Economic Union.